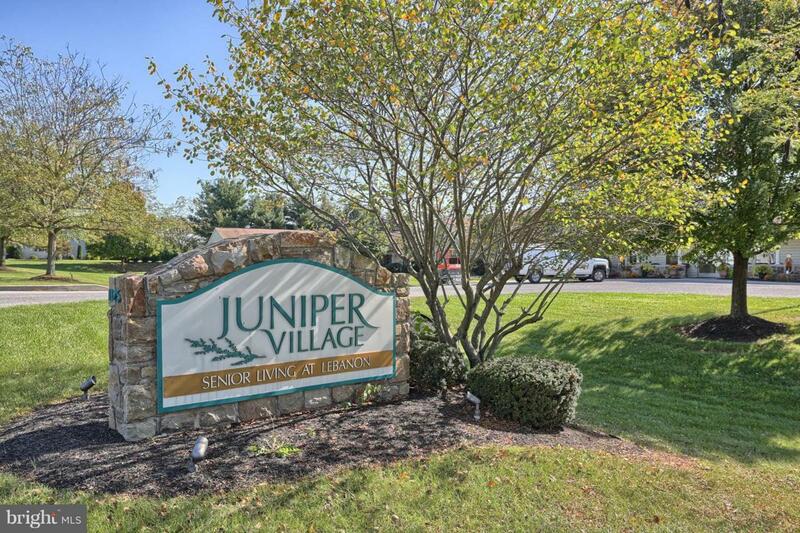 Bright and sunny second floor, 2 bedroom apartment in the 55+ community of Juniper Village. Each second floor apartment has a chair lift for easy access. Rent includes water, sewer, trash and recycling, use of the Community Building and exercise room, transportation for local shopping, seminars and volunteer opportunities. Pets are permitted (with limitations).